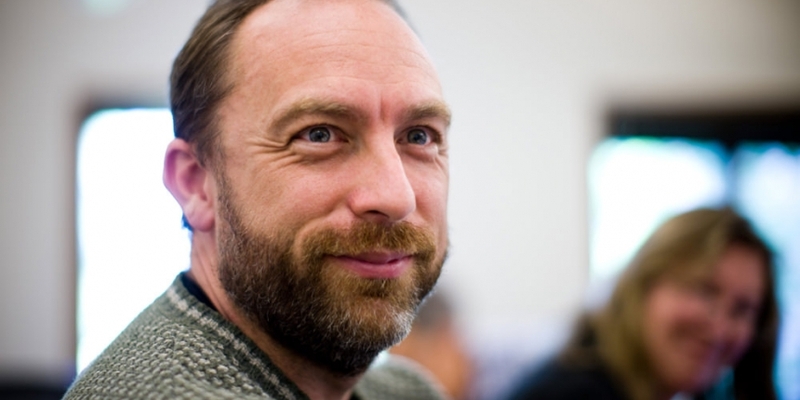 Jimmy Wales, the co-founder of Wikipedia, said in a Twitter conversation that Wikimedia, the non-profit foundation that operates the site, was “cautious” about the Internet encyclopaedia accepting bitcoin donations. This news comes just a month after Wales revealed that he was starting to get into bitcoin. He wrote a reddit post explaining to the community that he wanted to use bitcoin himself before pitching the idea to the board. Another bitcoin enthusiast on Twitter asked or Wales’ wallet address and donated 5 BTC to him. At the time, that was worth about $3,104. Wales said that he would donate all of that to Wikipedia, thereby, making it the first bitcoin donation to the site. In his reddit post, Wales added that he was planning to re-open the conversation with the Wikimedia Foundation board of directors at their next meeting. This meeting is due to take place on 7th June, 2014 in London.